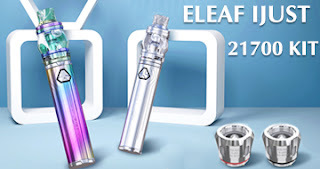 iCare 2 is a classic product from Eleaf. This is a Pod Style Starter Kit. 31mm*13mm*86mm, this is the size of iCare 2. This is an ultra-portable product. 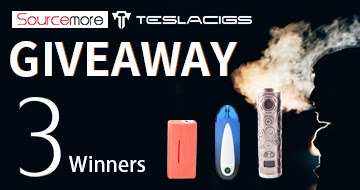 If you are a vaper who often goes out, then it will be your best partner. 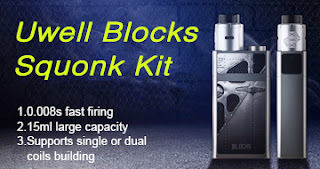 With such a mini size, it has a 650mAh battery and 2ml of e-juice storage space. With New IC 1.3ohm Head, iCare 2 will bring you an unforgettable MTL Vaping experience. 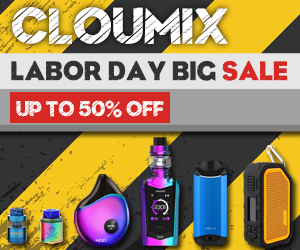 If you are a person who wants to try vaping or is a fan of Eleaf, don't miss this purchase opportunity. 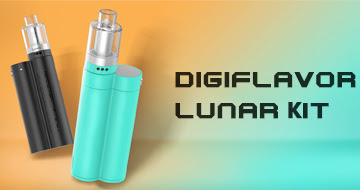 As long as you purchase at Eleaf's official Vape Online Store (LINK TO BUY) before May 31st, you will enjoy a rare discount. You can get the coupon code through the photos below. What are you waiting for? Join the Chinese Valentine's Day shopping spree soon. 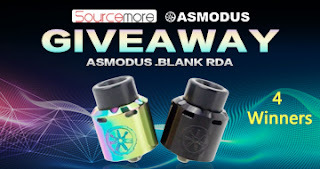 What Causes Vape Mod Can ‘t Fire?